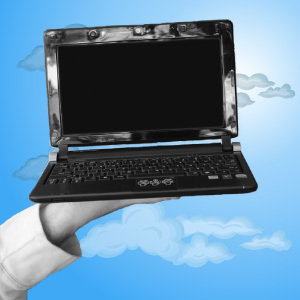 Earn a Free Netbook from Pinnacle Education! | The Pinnacle P.O.V. Earn a Free Netbook from Pinnacle Education! You can now earn a Free Netbook from Pinnacle Education! All you have to do is attend class. To qualify for the netbook, check out the requirements for our full-time virtual and site-based students. Must log at least 900 hours of online and offline time via the timesheet application. All time must be logged between 7/1/09 and 6/30/10. Must have a 90% attendance rate or higher between 10/19/09 and 1/26/10. Can’t miss more than 5 classes. For more info, please call your Virtual Guidance Counselor or speak to your lab manager. Consider this some attendance inspiration! Pinnacle has teamed up with distance learning provider InnovatED to help encourage students to be at school every day. Because ATTENDANCE leads to LEARNING which breeds SUCCESS that culminates into GRADUATION! ~ by pinnaclepov2224 on October 9, 2009.